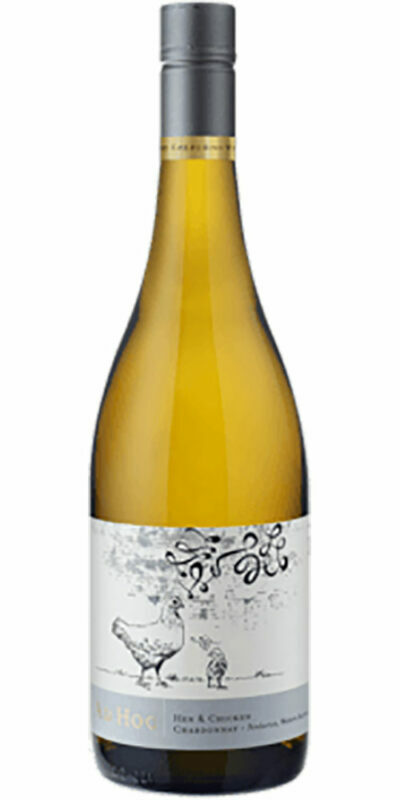 A fresh and fruity Chardonnay, ready to drink now. 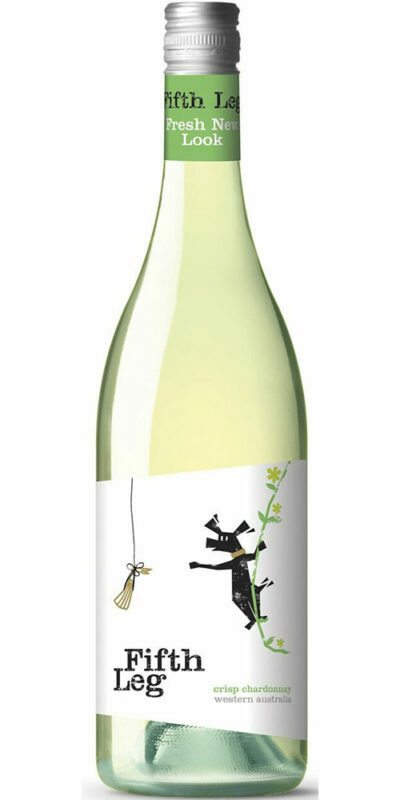 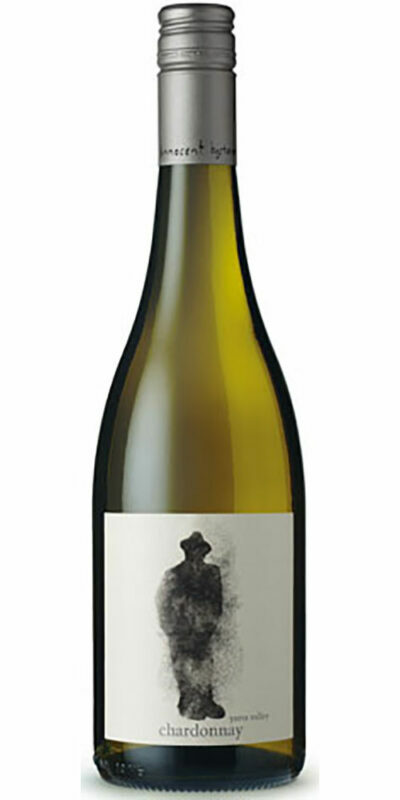 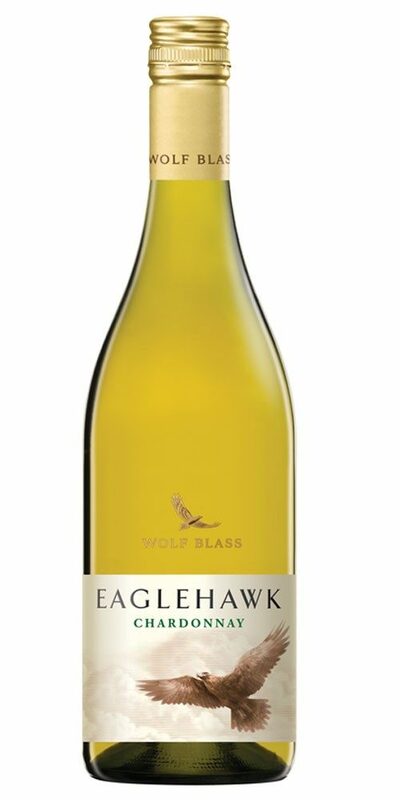 Eaglehawk Chardonnay offers bright, fresh aromas of citrus and nectarine. 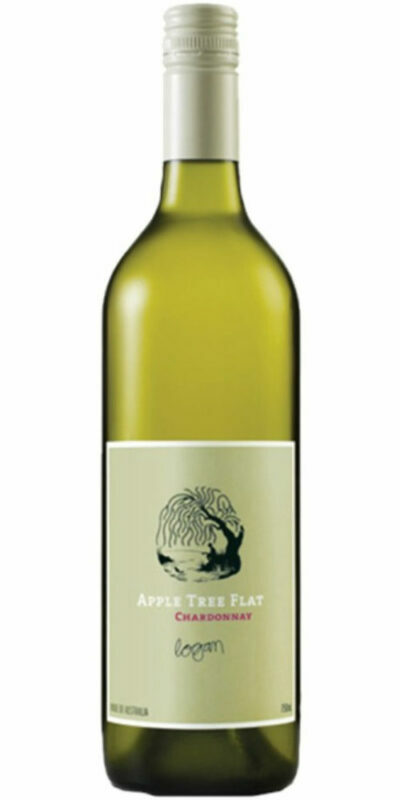 The palate is bursting with melon and white peach flavours, enhanced with a hint of oak.